The Canon EOS 5D was the first camera to implement Canon’s E-TTL flash system and is still used by many today. The auto focus and auto exposure make this a great camera to rent for amateurs and is still high enough quality for professionals. This camera was originally released in 1995 but has since seen updates and is widely trusted as one of the best portable cameras in the world. If you need someone to take the shots for you, you can also hire one of our trusted videographers to help with panoramas or any other shots you may want. 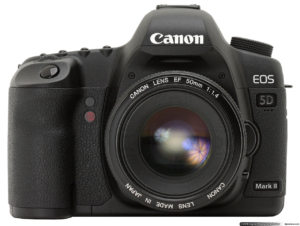 If the Canon EOS 5D sounds like a camera you need or want to rent or have the help of our videographers, contact our offices today to get a quote.